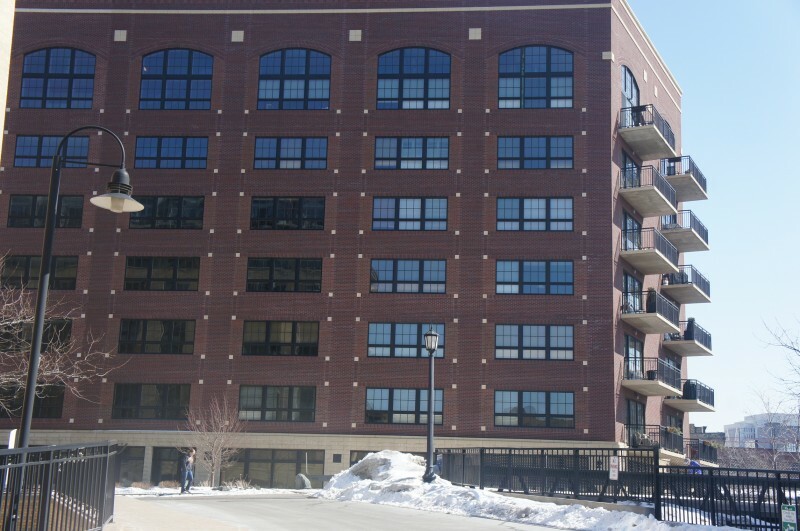 Rock Island Lofts is a beautiful residential property located in the exciting North Loop neighborhood of downtown Minneapolis. It is located only two blocks from the Mississippi river, 3 blocks from Hennepin Ave. The newly opened Whole foods is also only 3 blocks away and offers free on-site parking and awesome food and liquor selections. Rock Island Lofts features traditional contemporary finishes and amenities such as polished maple flooring. Large open layouts have concrete ceilings, long hallways, exposed duct-work, large windows. This building is highly desirable and units rarely become available. It also has an exercise room and a party room available for use on the ground floor. Pit Bulls, Rottweilers, Akitas and are not permitted. No Guest Parking is offered. Adjacent to the building is the active railwayline that houses the Burlington and the Northstar trains. Shamrock Development was the construction crew who built 212 Lofts. Other similar buildings they were responsible for in the North Loop are 5th Ave Lofts and Lindsay Lofts. 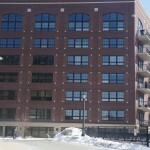 If you're interested in learning more about Rock Island Lofts for Sale. Contact MPLS LIST today. Rental Cap: No rental cap. 2 month min and 12 month maximum lease terms allowed.